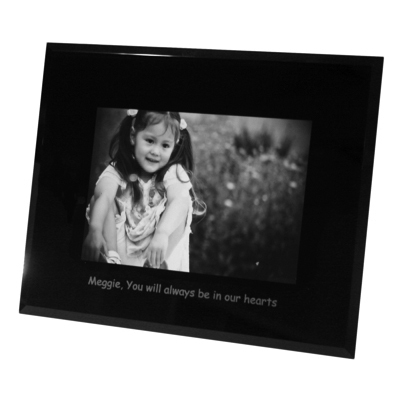 If you are looking for a personalized photo frame to commemorate an important occasion or milestone in your life, then look no further! 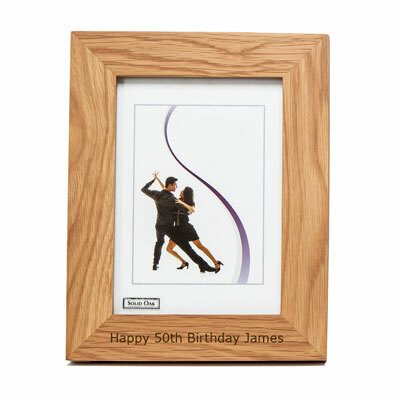 Surprise a loved one with a significant wedding anniversary frame, or a new mum or grandparent with their little one’s date of birth, an 18th birthday is a significant milestone or create the perfect wedding gift for newlywed friends! 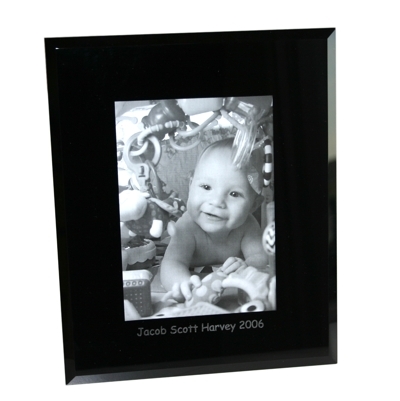 Whatever message you can think of we can engrave on these quality modern photo frames. Contemporary Heaven has a lovely range of frames available for you to choose from offering different finishes and styles and a selection of frame sizes. All of the frames that you see below can be engraved with names, dates and special messages of your choice to make the perfect personalized gift.